Olusuyi @Alice Samuel’s Quilt Co. If you have time, please also visit my co-hosts Yvonne @ Quilting Jetgirl and Cheryl @Meadow Mist Designs , as they are introducing more members of their hives today as well! I’m excited to meet the new quilters and I’m excited to have another chance to win the Quilters Planner. It’s very generous of you to have so many as prizes Stephanie. I am so excited that the short break is over. I am having a hard time believing how far along we are into this year already, though! 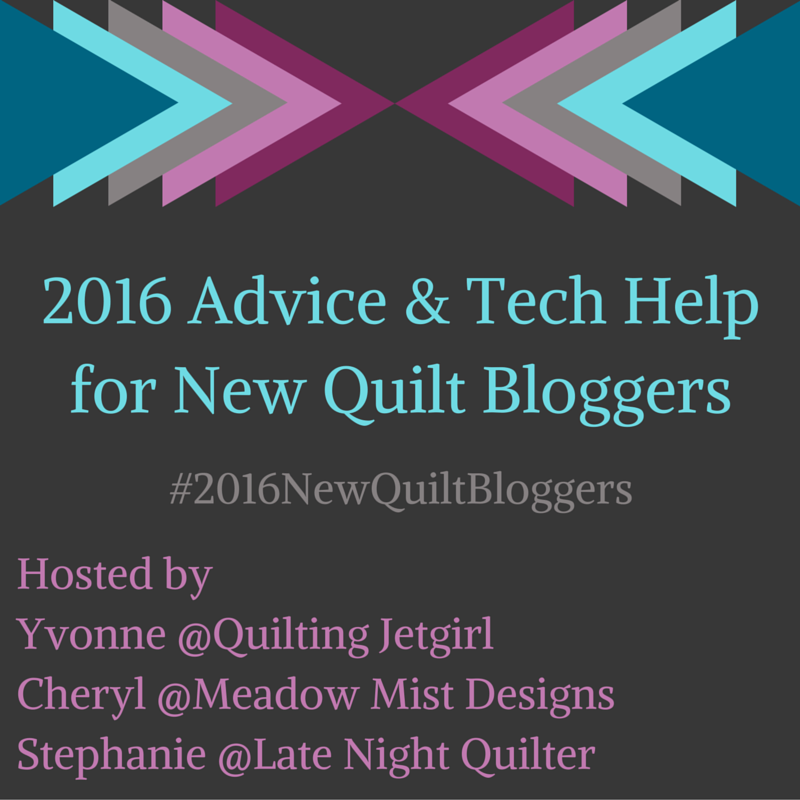 So glad we’re back from break and that I can continue to get to know my fellow new quilt bloggers better! Thanks so much for hosting. This has been super fun, Thanks for hosting!